A modern-day love story intertwined with the classic romance of Dionysus and Ariadne. I’m here today with thedeadB3AT to have a chat about his debut poetry book, “Ariadne: Now and Then.” So, let’s start off with question number one: What is the inspiration behind this collection? I have always admired the love story between Dionysus and Ariadne from Greek mythology, and I met my Ariadne, who inspired me to write this collection. That’s really sweet! A dual love story all in one. When did your love of writing enter your life? I’ve been writing since I can remember, but my focus shifted to mainly poetry and lyrics during my college years. I enjoy the freedom poetry gives me, through the rhythm and all the other aspects. It’s like a symphony of chaos at times. A symphony of chaos… I like it! What are some of the themes that you included in your book? Love. Self-destruction. Parallel Universes. Awakening. I enjoy the freedom poetry gives me. Wonderful! I particularly intrigued by that third one. Who/what are some of your major poetic influences? My influences are all over the place. As far as poetry, it’s anything from Jim Morrison and Bob Dylan to Neil Hilborn and Billy Collins. And love. Always love. Yes, love certainly is the ultimate muse! How did this poetry book come to be? For this collection, I conducted research around the tale of Dionysus and Ariadne before outlining the two parallel storylines. I tend to plan for a collection for a month or so and then write chaotically for several days and take what I think works. That sounds reasonable. Is there anything else you’d like to add? As Dionysus and Ariadne come together, so do two young lovers in this obscure yet breathtaking collection of poetry. 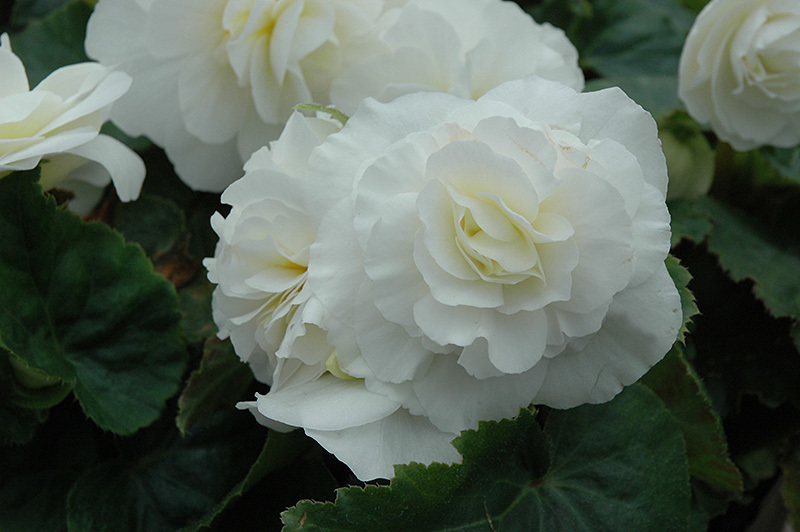 that the white begonias enveloping us evoke. without taking a single step. A longtime leader and deep-thinker, Dr. Tony Beizaee presents his first book of poetry: Love Poems. A collection of romantic love poems intermingled with passages of spiritual enlightenment, Love Poems promises to take the reader on a sublime journey of both written imagery and visual artwork by the author, guiding them to the truth behind what love is and how it connects us all. From the seas of passion to the faith in our hearts, from the ecstasy of two hearts becoming one to the unique bliss flowing from the fountain of togetherness, love pulls us toward each other. But it is not just the tendrils of love that bind us. God too plays a part. Because love is a fragment of heaven humanity has managed to grasp, and so has become a manifestation of divinity—God is love, and love is God. Hello there, Tony! I’m really looking forward to our chat today. This book is certainly inspired by love, but what about love brought this book into fruition? My inspiration is the intense fragility and gentleness of love and learning to unfold all barriers within ourself to cultivate the divine music of sublimity in its purest, most innocent form. You worded that so eloquently! So, how did writing poetry become a passion for you? I love the arts and my paintings are sinuous idealized romanticism with touch of abstractionism. I wanted to evoke more emotions so my artworks could whisper my emotions, so I thought of giving them “a voice” with beautiful poetry in order to enrich an emotional awareness and to inspire others to dream more. That is beautiful, Tony. When striking images unite with poetic words, the overall meaning of the work is stengthened. What messages are the most prevelant throughout this poetry collection? The message is to bestow love, humanity, and compassion. It is also to remember that we are love, the ultimate healer, and the ultimate manifestation of true LOVE. It’s safe to say that all of these messages are quite profound. Now we know what inspired the book itself, but what inspires and influences you as a poet and artist in general? I have been deeply touched by the Jewish mysticism of Kabbalah because it is all about seeking God through direct personal experience as well as loyalty of heart, which is a duty paramount to all others. I have also been shaped by the pearls of wisdom from many amazing writers like Isaac Bashevis Singer, Franz Kafka, Maimonides, Sir Winston Churchill, Elie Wiesel, and Amos Oz. No wonder your passion is to create! With all that inspiration, your creativity is probably overflowing. I would also love to know a little bit about your writing process. In respect to my writing process, I construct lines in my head, as I am blessed with creative imagination. I basically pick up a pencil and start writing to see what pours out. I love using colorful, emotional, and vivid words and phrases until I land on that field of that magical “aha” moment. It is indeed an untidy sort of process, because from time to time, a line of riveting sublimity comes as a gift, and the poem almost writes itself. It’s amazing when a creation seems to create itself. It’s like magic! Is there anything else you’d like to add? From the seas of passion to the faith in our hearts, from the ecstasy of two hearts becoming one to the unique bliss flowing from the fountain of togetherness, love pulls us toward each other. But it is not just the tendrils of love that bind us. God too plays a part. Because love is a fragment of heaven humanity has managed to grasp, and so has become a manifestation of divinity. God is love, and love is God. Thank you for those heartfelt words and this heartfelt interview in general. All the best to you, fellow poet! a Buddha statue, gemstones, or lit candles. There are no chants bouncing off a wooden table. There are no icons with gold-leafed backgrounds. are housed in your eye sockets. more than a Bible or traditional prayer at an actual altar ever can. south to north to south on your back. I was atheist until I met you. and the silence between them.